Hey guys its Kia , yesterday I watched the final episode of Pretty Little Liars it was bittersweet as well as kind of disappointing. This show has been on since I started high-school and know its finally over. There are going to be some spoiler alerts for those who have not watch the newest episode and for those who watch the episode lets continue. So without telling the whole episode Spencer had a twin named Alex who was A . Which was a good story-line but to wait seven long seasons to figure that out wasn't worth it. Spencer twin accent was a little strange because it almost sounded like she was British and Australian. And pretty much Alex was following the same footsteps as her mom. I knew that there was going to be some evil twin plot twist because of the book. Also at the end Spencer's mom and twin supposedly got arrested but at the end Mona had them in a room in Paris . Hannah got pregnant , Aria and Ezra went on their honeymoon . Emily and Allison are now engaged , and Spencer and Toby will most likely end up together. 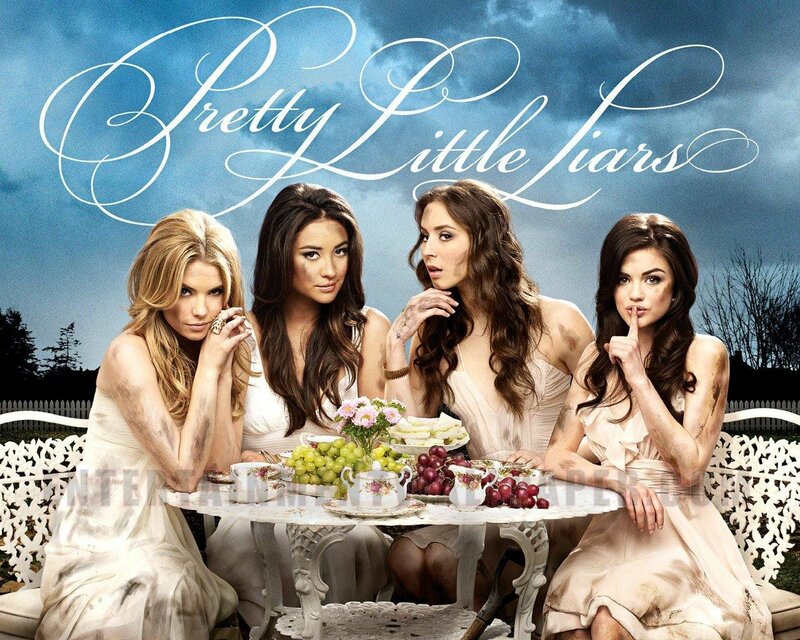 What was your thoughts on the final episode of Pretty Little Lairs? Who did you want A to be ? What show will you be watching next ?